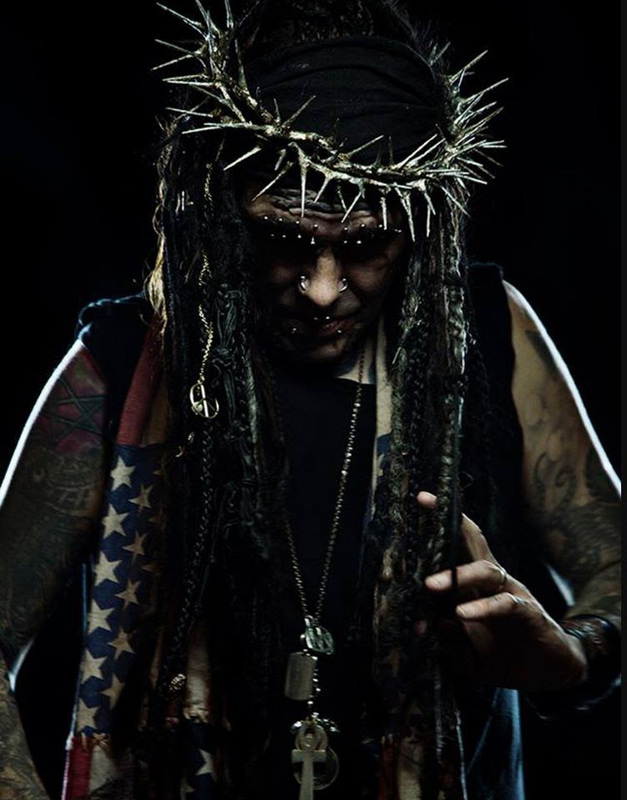 With the upcoming, politically-charged AmeriKKKant, he wanted to focus on why we would elect someone like Donald Trump, rather than have the songs be about the current administration. “That’s more interesting that who the f*ck’s in charge,” he adds. “Even the ruling class overlords don’t know who’s in charge. As a society, we’re not pulling our weight. Our value and morality systems are completely out the window, it’s become all about a monetary system, what every action is based on. You make bad mistakes as a human being when you’re chasing the green dragon, the almight dollar. When that’s the motivating factor in our actions, we end up with someone like Trump. And that’s what I wanted to comment on with this record. 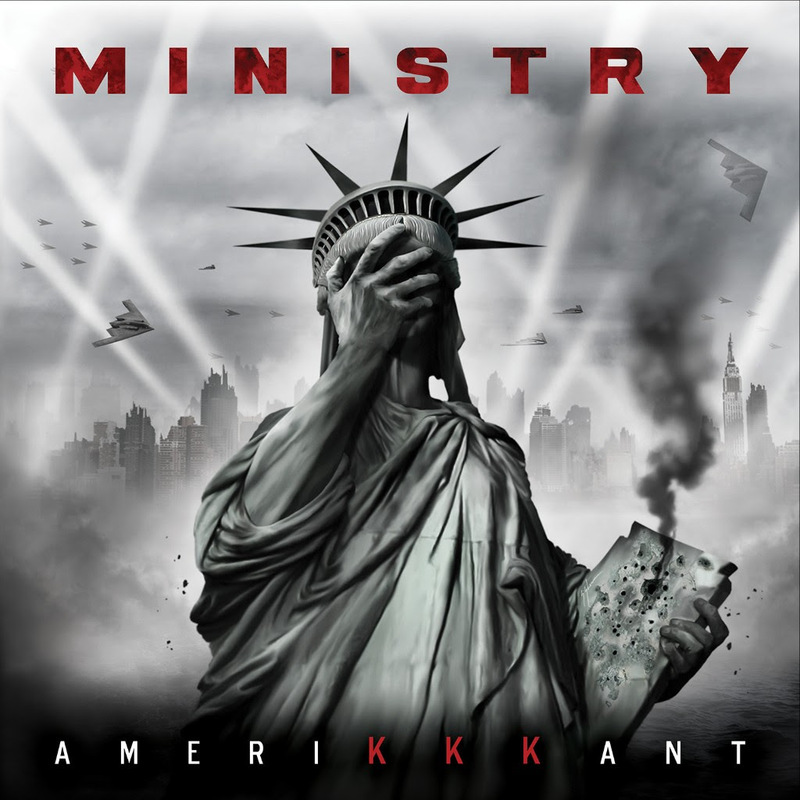 AmeriKKKant will be released March 9 (Nuclear Blast) and Ministry will hit the road with its politics-meet-P.T.-Barnum live show, complete with giant inflatable Trump chickens, video screens projecting equally politically-imbued images to compliment the music, and lots of surprises. It’s going to be a wild ride. Pre-order your physical or digital copy ofAmeriKKKant via Nuclear Blastor Pledgemusic.com. 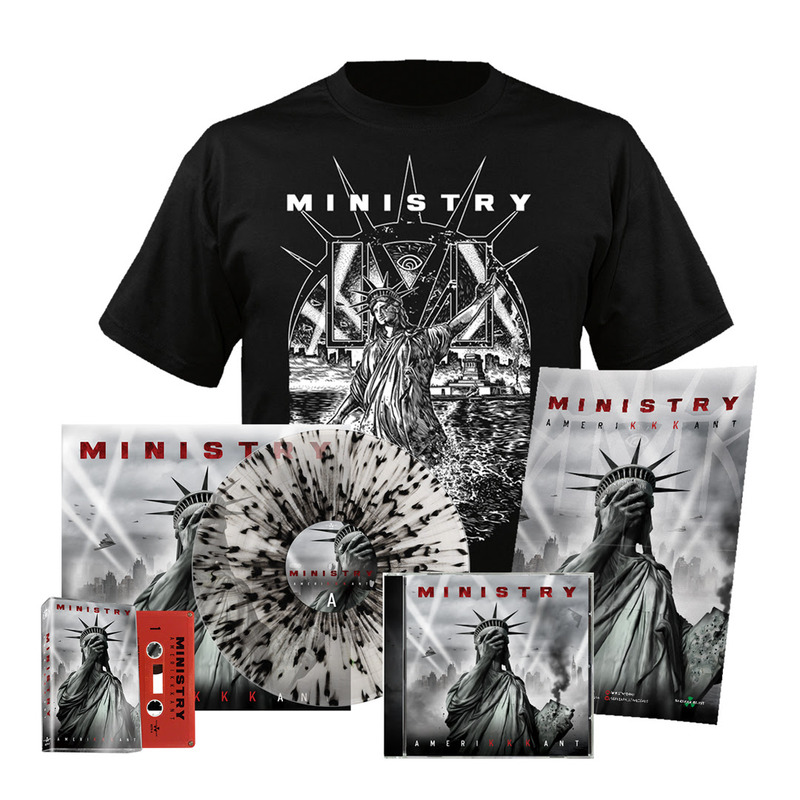 Blind Guardian – Back Catalog Fully Reissued – Out Now! ELUVEITIE release music video for brand new single “Rebirth”, also European Tour Dates!